The CVR Partial Care Direct Service Team includes a Board Certified Psychiatrist, licensed and certified social workers, vocational counselors, family counselors, educational specialist, and visiting nurses. 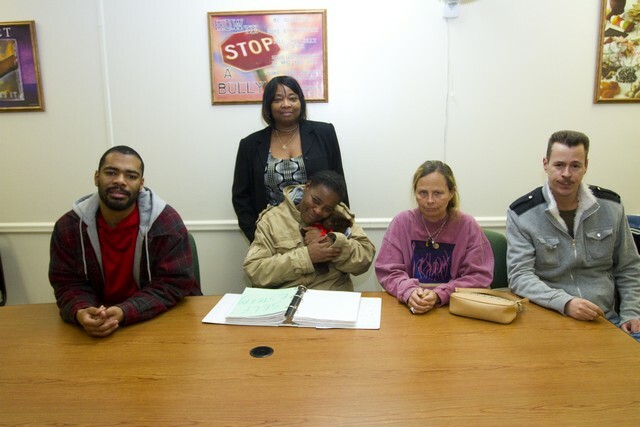 The goals of this program are to prevent re-hospitalization by providing mental stability through community integration, independence and employment. Complete maintenance services are offered for businesses located in Central New Jersey. CVR's Production Center offers an assortment of training services in packaging, production, fulfillment, mailing, maintenance, and custodial. CVR has established long term relationships with Schwan Cosmetics, Ranger Industries, Heyco, Acu-Band, Cosmetics Essence Inc., Relizon, TFH, QVC, It's Simply Amazing, Mount of Olives, and Waldmen Publishing to name a few. 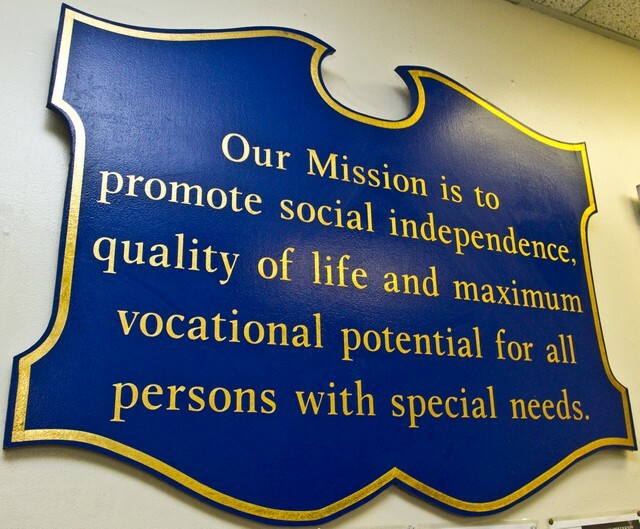 Individuals entering into our Supported Employment Program are assessed based on their needs and goals. CVR's Employment Specialists prepare an intake which establishes the individuals plan for placement into competitive employment. Our Employment Specialists provide interviewing skills, resume design, cover letter design, job search, job sampling, soft skills, light computer training and transportation training. Once an individual is placed into competitive employment in the community the Employment Specialist provides intensive job training allowing the individual to become comfortable at their position. 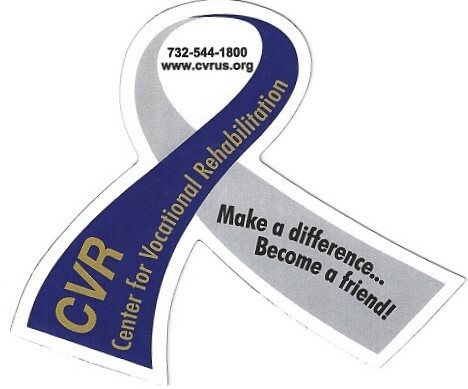 CVR provides Long Term Follow-Along for persons that may need on-going support for the duration of their employment. In today's competitive business environment, CVR provides job placement services to people with disabilities, including continuous, long-term support that keeps the employees and employers motivated and satisfied. 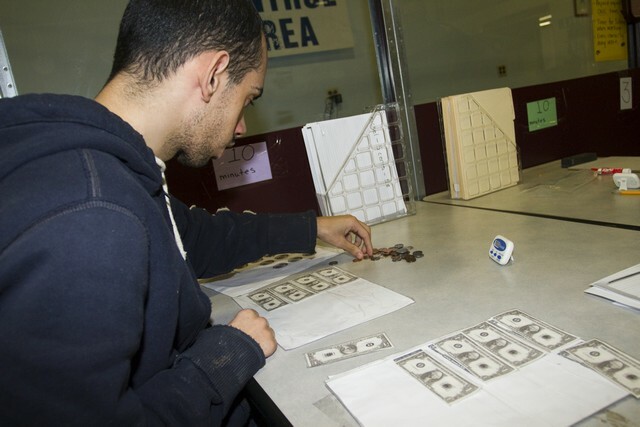 Transitional training programs help people find and keep gratifying jobs. CVR staff evaluate employers' needs and find capable, reliable employees to meet these needs. Short-term employment services, including placement and on-the-job training, are also available. Like all CVR programs, job coaching services are designed to ensure the success of the employee and the satisfaction of the employer. CVR transitional services are opportunities for students with disabilities to bridge the gap from school to work. Career planning, job placement, on-the-job- training, and follow-up services are all components of this program. The purpose of diagnostic evaluation is to assess the vocational potential and interests of the individual in order to assist them in establishing a realistic vocational goal and to determine the supports necessary for successful integrated community employment. The purpose of Work Adjustment Training is to continue the process of vocational rehabilitation begun during Evaluation by addressing the needs, abilities, strengths and any barriers to employment in preparation for integrated community employment.